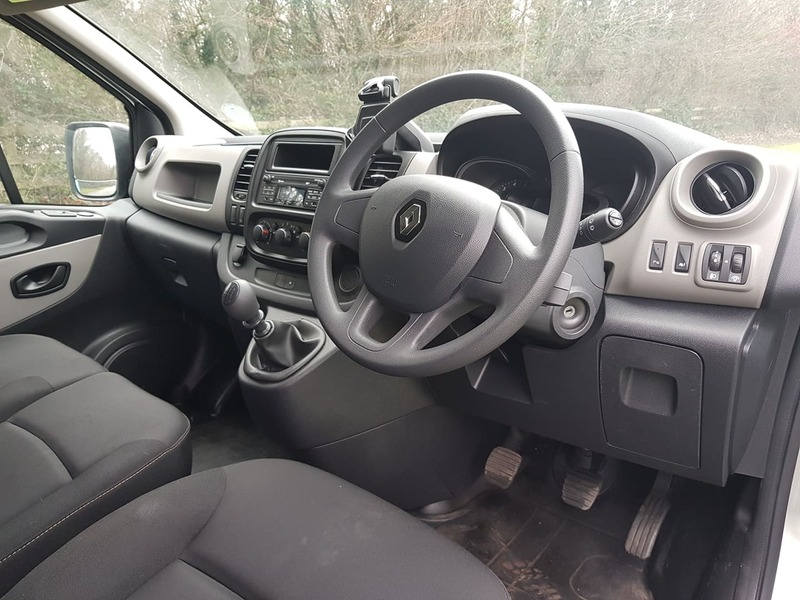 Price is Ex import duties and Vat. 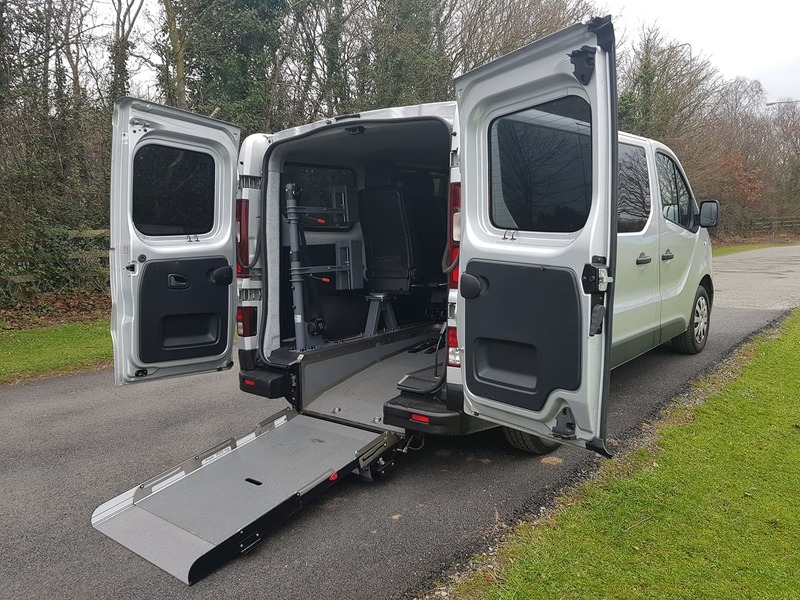 This is a fully loaded wheelchair accessible lowered floor MPV suitable for heavier wheelchairs. 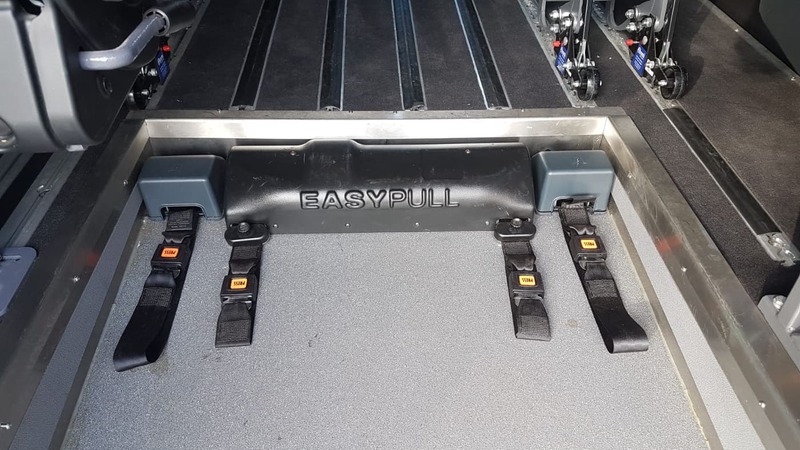 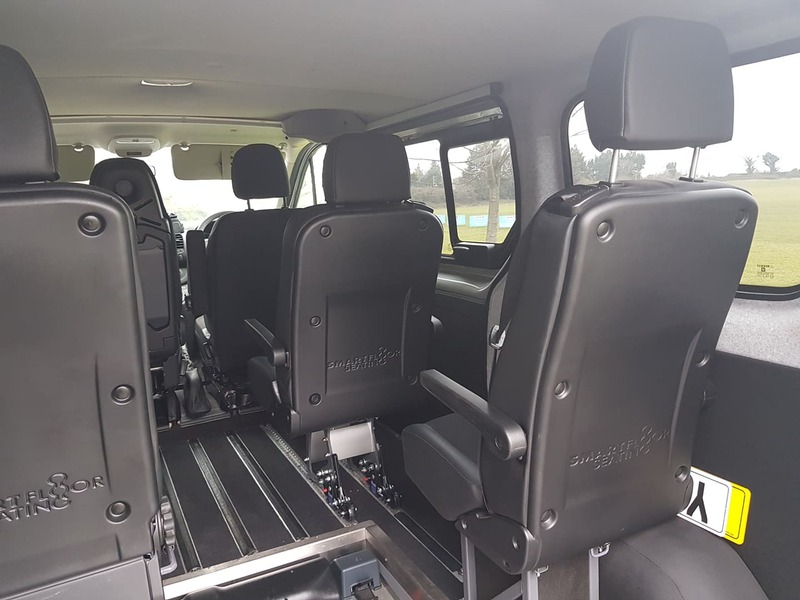 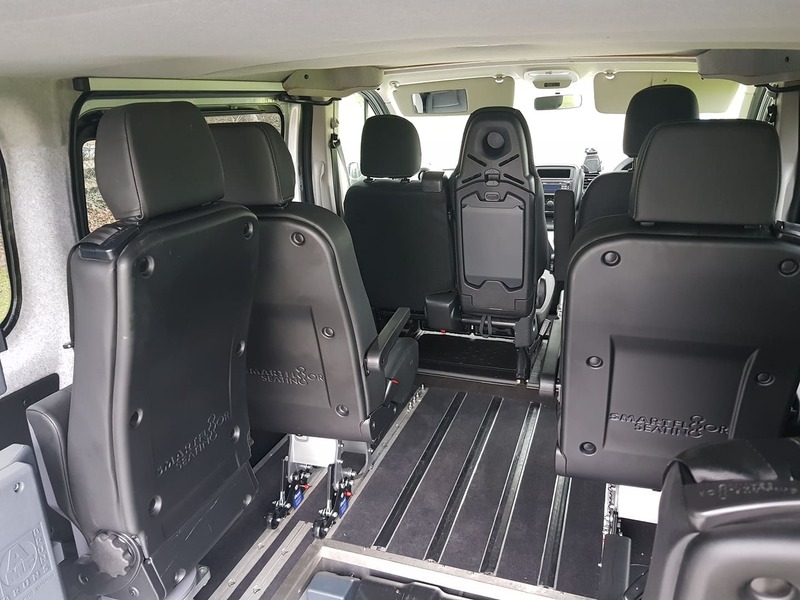 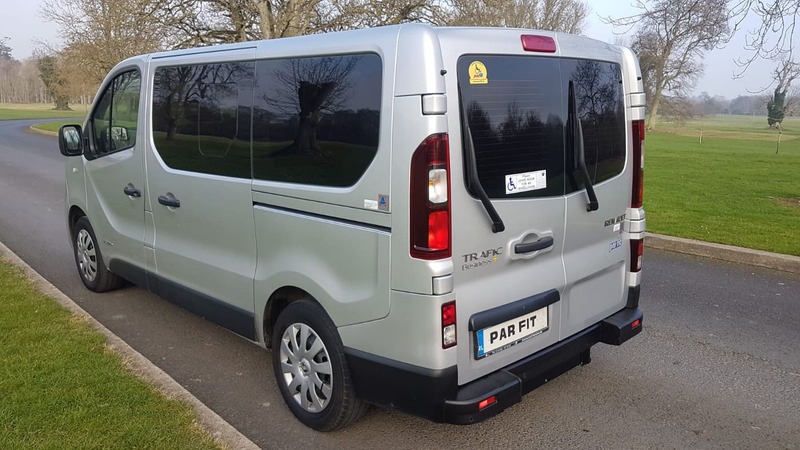 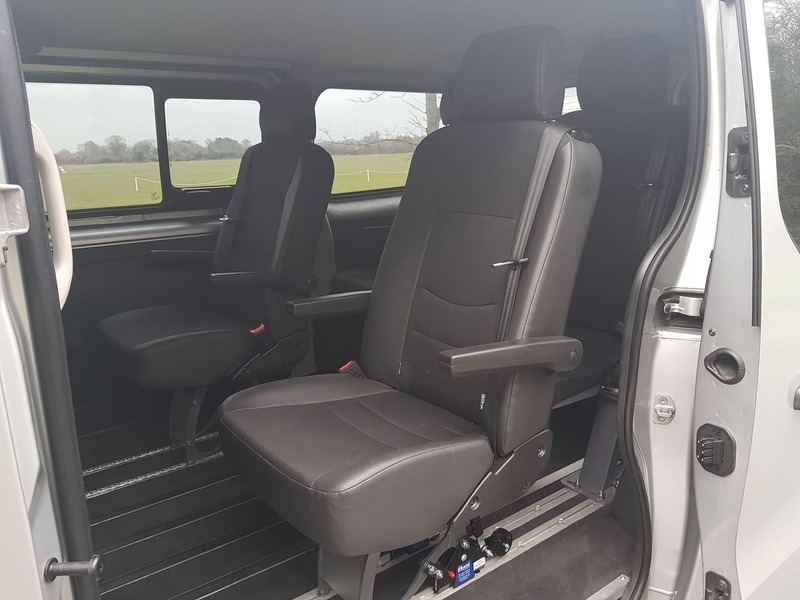 It is complete with state of the art safety features such as heavy duty electrical winch / restraint system aswell as Future Safe Head and Back Support for the wheelchair user. 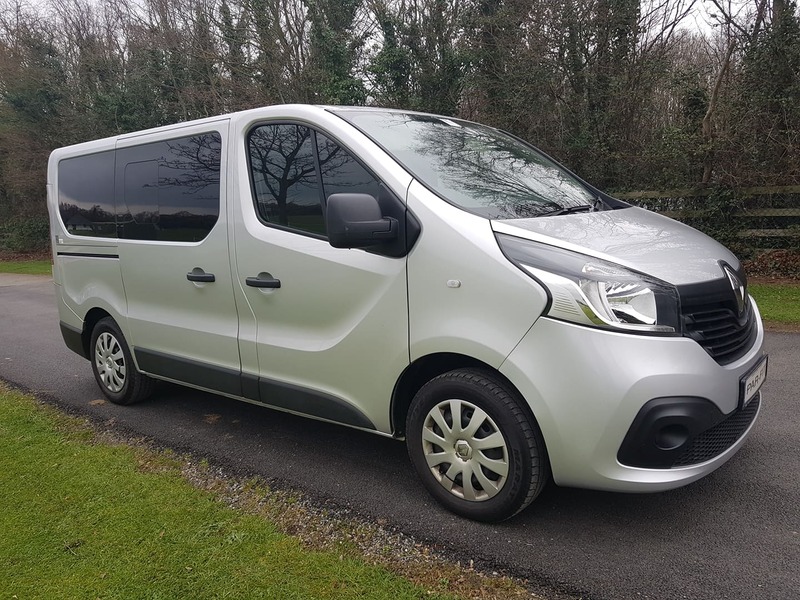 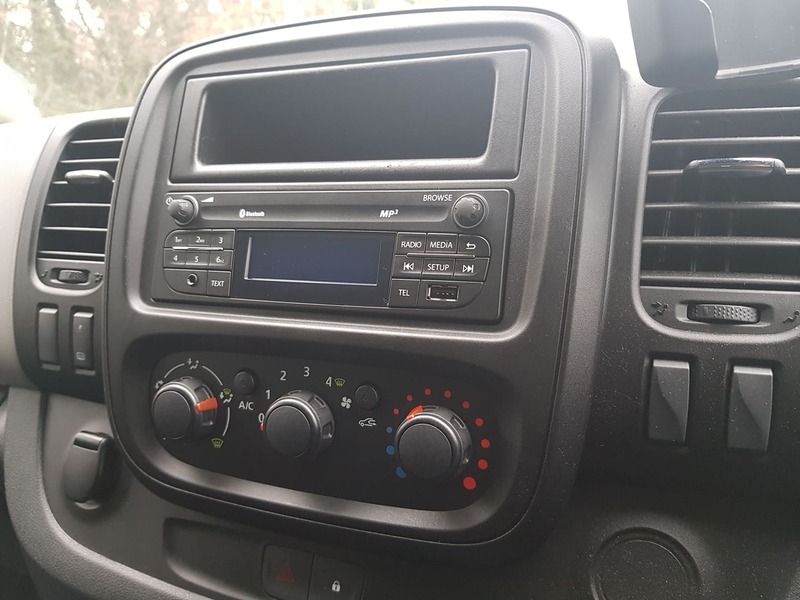 It is equipped with a host of extra in addition to this , please contact Pat for further details or to arrange a viewing at Parfit or at your home.